The Supreme Court-appointed Special Investigation Team (SIT) on black money gave its first report to the court on Wednesday and found large scale tax evasions by importers and exporters. The sealed cover report submitted to a bench of Justices H L Dattu, Ranjana P Desai and Madan B Lokur identified a number of instances of over-invoicing in power plant machinery and equipment imports. In one such case, an importer had resorted to over-invoicing to the tune of Rs 6,000 crore. Perusing the contents of the first interim report submitted by SIT, a bench headed by Justice H L Dattu said, "some progress has been made". Justice Dattu told senior counsel Anil Divan and petitioner, senior advocate Ram Jethmalani that the report was confidential but some progress had been made. The Bench permitted Jethmalani and his counsel Divan to interact with the SIT members on the nuances of the case and the possible ways of bringing back the black money stashed abroad. The Bench made it clear that they could only suggest the means and methods to the SIT for getting back the black money. The court said the Special Investigation Teamshould proceed with the task assigned to it by the apex court and submit a progress report within two months. The SIT is learnt to have cited the example of India’s double taxation avoidance agreement with Mauritius, where several money trails have gone cold due to lack of assistance from authorities there. 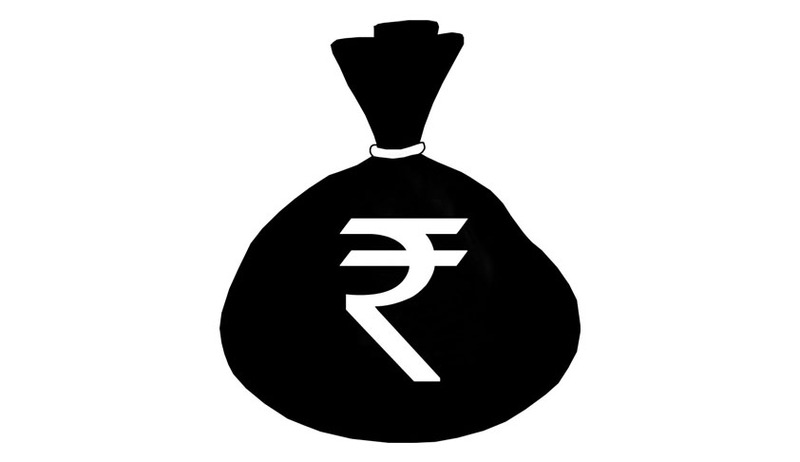 India has DTAA agreements with 83 countries and limited tax treaties with 20.The second major recommendation of the SIT is to amend the Prevention of Money Laundering Act (PMLA) to introduce a provision under which the Enforcement Directorate (ED) would be able to attach the properties of those who do not bring back black money within a month of the end of the investigation. Under the PMLA, the ED currently has the power to only attach properties bought with the proceeds of crime. The SIT was constituted in May and started work on June 3. It is assisted by heads of the CBDT, IB, ED, CBI, Narcotics Control Bureau, Directorate of Revenue Intelligence, Financial Intelligence Unit and the R&AW, besides the Revenue Secretary and Joint Secretary (Foreign Tax and Tax Research).